I encountered this Gyps himalayensis on the internet while classifying images taken by motion-activated camera-traps for the Camera CATalogue (part of Panthera) in the Zooniverse, a citizen science platform. That means, I didn’t take the photo and the rights are with the researchers who work on the project. But I was so impressed by the bird and the picture I just had to learn a bit more. These vultures are among the biggest birds in the Himalayas and they are threatened by dead livestock which had been treated with diclofenac (an anti-inflammatory drug) when still alive. On top of that, they are being poisoned by pesticides, fungicides and herbicides and their habitat is shrinking. Here’s to hoping that one day I’ll see a real one and take my own photo. Thanks to two lovely Scottish ladies I spent a wonderful day in Bath. There’s so much to see and do that this was really just a taster. Foodwise, by the way, I can highly recommend Comptoir Libanais. Bath is a town full of art and a wide range of architecture. The most famous architectural style is Georgian, like the Circus. The city centre is a world heritage site. Bath is also the only place in the UK with natural hot springs. It’s possible to go into one of the spas (which I didn’t), or to see how the old Romans did it (which I did). What I admired most at the baths in Bath, however, was a relic of Sulis Minerva, goddess of the hot springs. My personal highlight was somewhat off the beaten track. Welcome to the Herschel house! Caroline and William Herschel were two astronomers who were famous for their telescopes with home-polished mirrors, and comet hunting. If you feel like walking in their footsteps, you can be a citizen scientist and help with one of the astronomy projects on the Zooniverse platform. At some point last August, I was kindly asked by a friend and former student of mine, Milo, to consider giving a talk at an upcoming conference called Dell3i. 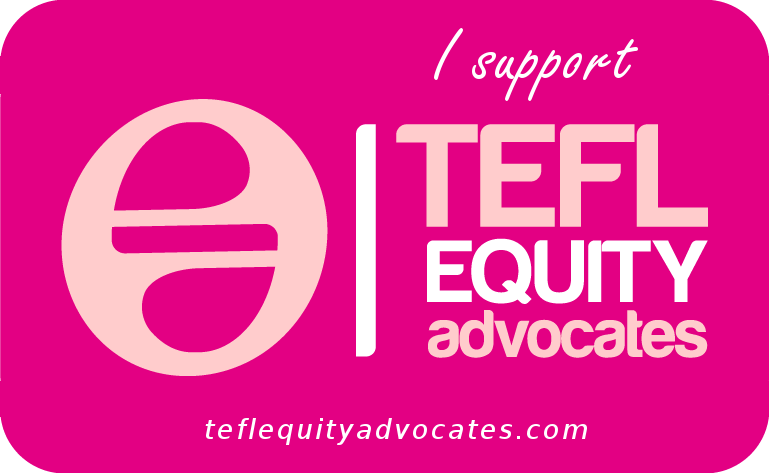 It was supposed to be something akin to a TED-talk; and after a week or so of weighing pros and cons I decided to say yes. I want to use this post to do two things: firstly, thank all the people involved who helped me preparing my talk, and secondly give some sources for some of the ideas I mentioned. The reason for the latter is that I drew on a lot of things I have heard and read or experienced over the years, but some people were particularly influential. And I should probably add that this is not a Dell-sponsored post. If you’ve been following this blog for longer, you’ll know that I’m doing volunteer work for the citizen science platform Zooniverse. 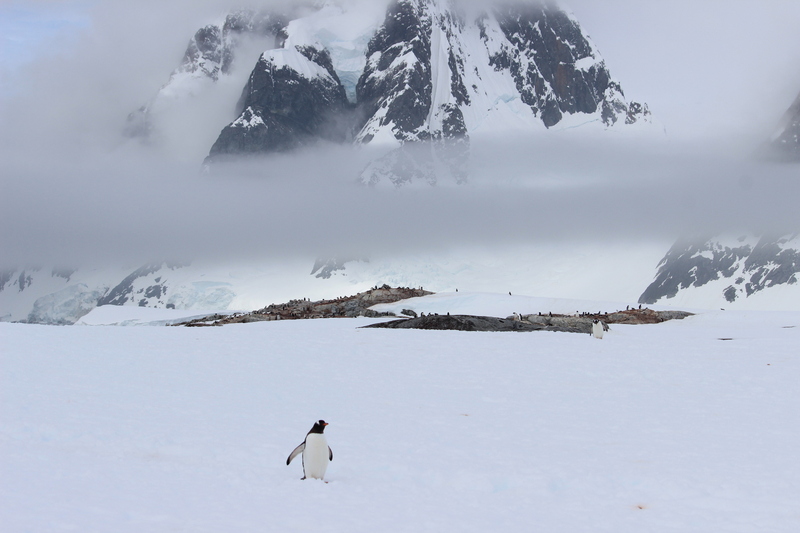 The two photos in the talk, about Galaxy Zoo and Penguin Watch, are copyright of those respective projects. As mentioned in the talk, Yuval Harari‘s ideas from his book ‘Sapiens’ are fascinating. I took part in his MOOC a few years ago, and I hope he’ll do a similar project again in the future. Other people whose blogs or books I’ve recently read or who I’ve heard speaking and who had some bearing on this talk were Richard Dawkins, Tayie Selasi, Ann Morgan and Tom Hart. Any factual errors are my own 🙂 . 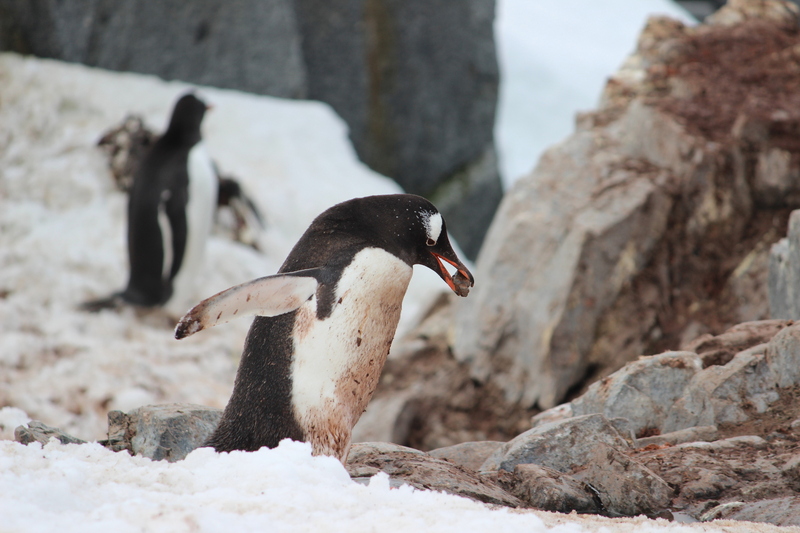 If you’d like to see many more of Pygoscelis antarctica, but can’t go to Antarctica in person, you can participate in the Penguinwatch project. It’s great fun! 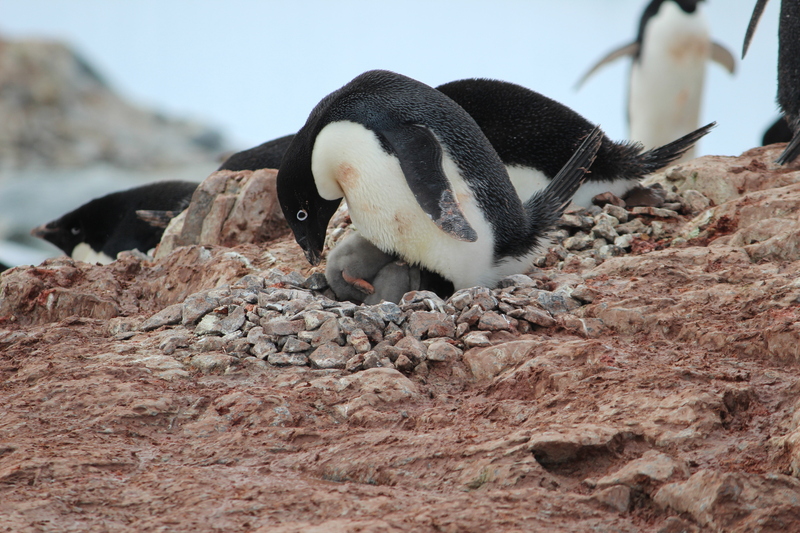 A reblog from the Daily Zooniverse – penguins! For those of you who for some reason were not previously aware of penguins, today is Penguin Awareness Day. 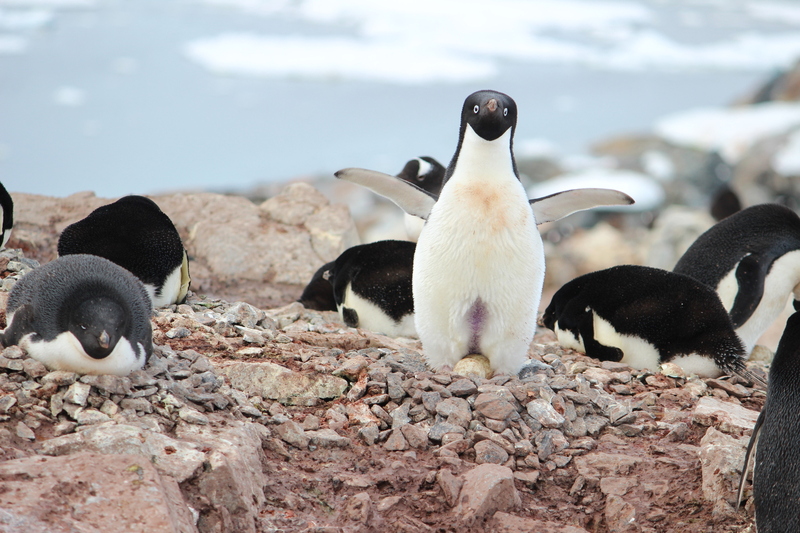 To find out more about these interesting little creatures, and see them in their natural habitats, go to www.penguinwatch.org now and help us count them! We reached the southernmost point of our journey at 65°10′S 64°10′W on Petermann Island. It was sunny, foggy and sunny again, almost no wind. 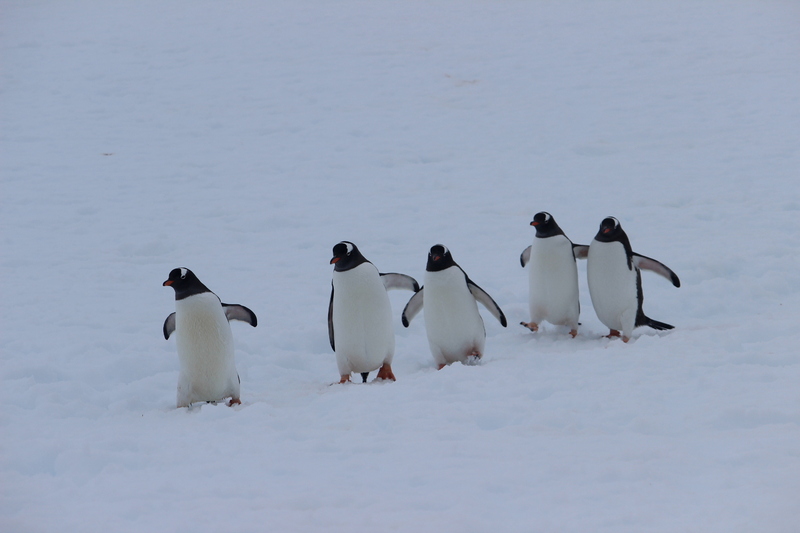 Hence ideal conditions for our last landing to visit the, at the moment, also southernmost colony of Gentoo penguins. 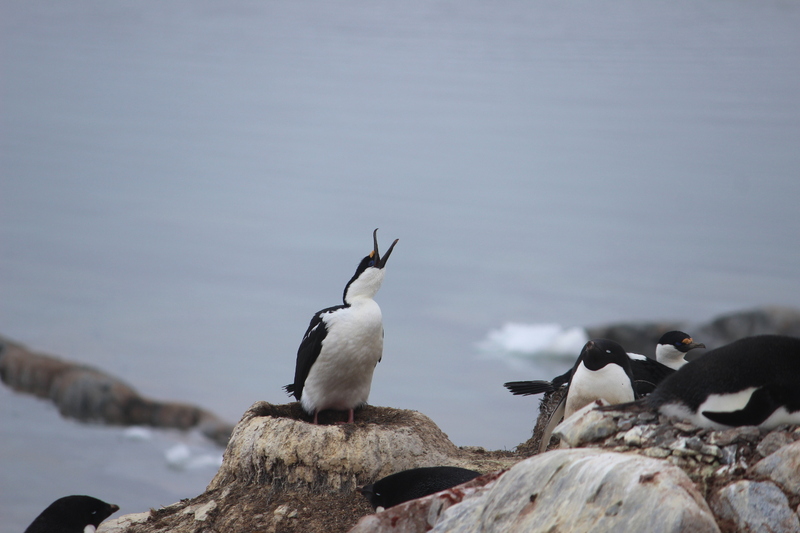 I’m saying at the moment, because in the wake of global warming Gentoos are moving further south, while Adelies and Chinstrap penguins lose out. Their numbers are apparently falling. More information can be found here: http://www.penguinlifelines.org/ and of course you can help by identifying and counting penguins here: http://www.penguinwatch.org/. The rookery on Petermann is also part of the Zooniverse project! 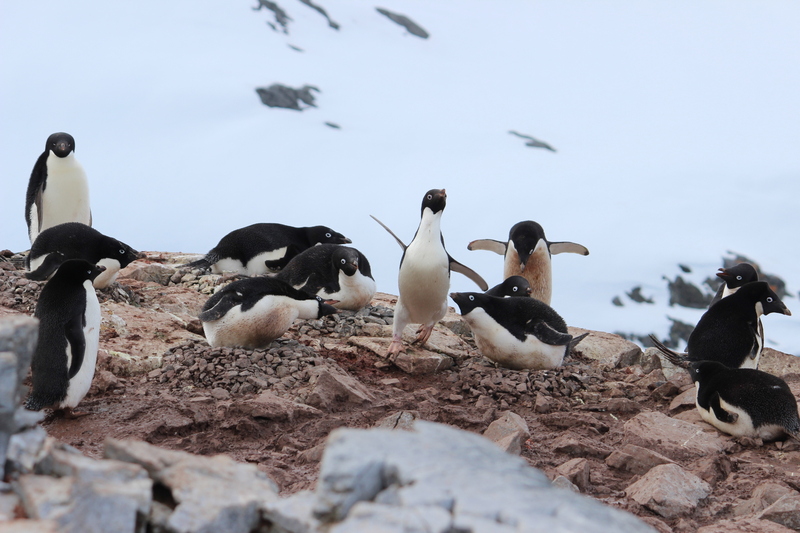 There is still a number of Adelie penguins on the island yet, and they were also very active, bringing pebbles or trying to steal them and then running away. 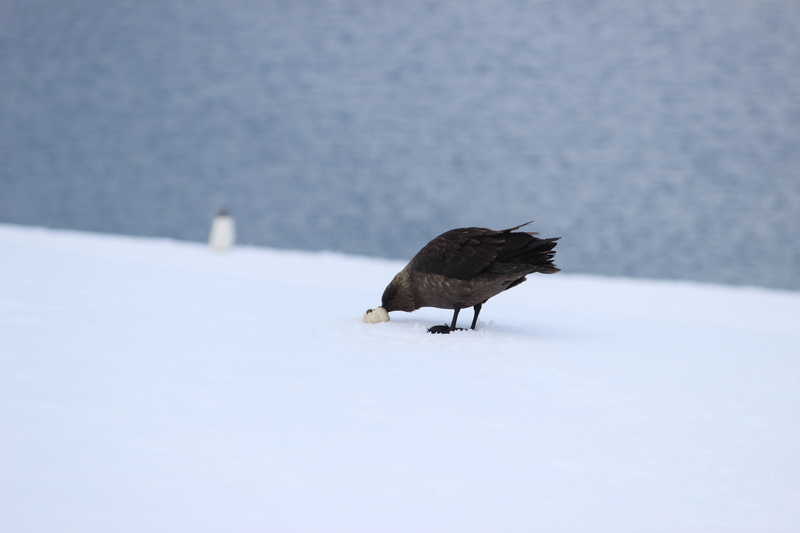 But not always paying attention, to the Skua’s delight. Some of the eggs, to the tourists’ delight, had already hatched. 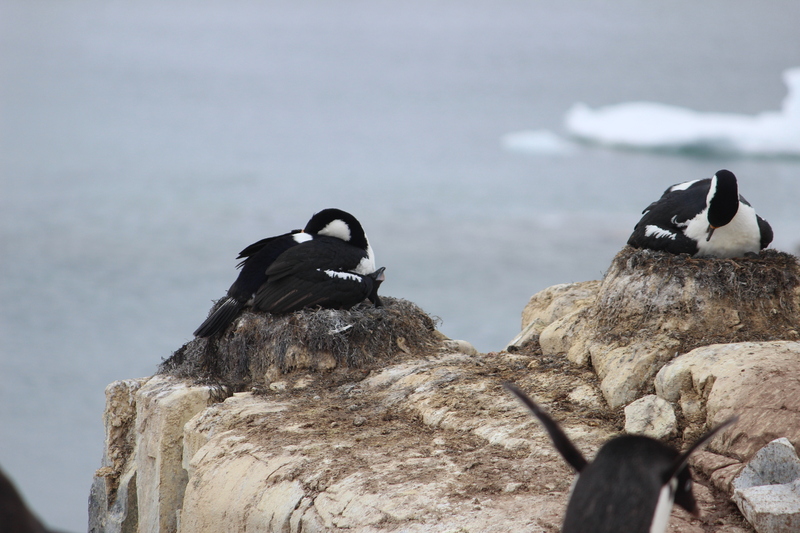 Blue-eyed shags also breed on Petermann, and this time their nests were right amongst the penguins. The shag chick seemed quite active, but the parent kept on sleeping. Well, sadly, we had to say goodbye. I’d dearly love to come again.